When Maryland Racing Commission chairman Michael Algeo faced his confirmation hearing in the state Senate, one Senator, James Matthias, an Eastern Shore Democrat, had a simple question that in many ways isn’t so simple at all. 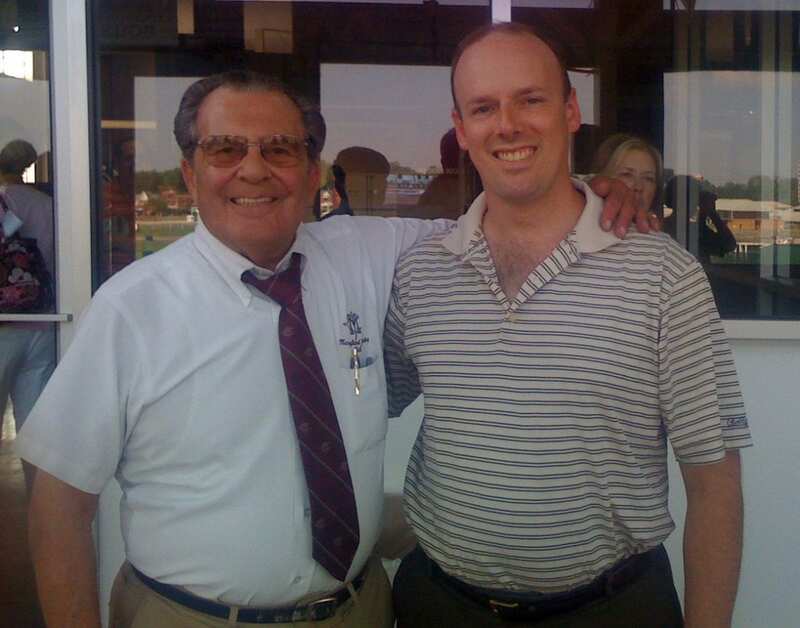 “Will you make me a promise to bring some our youth back into Maryland racing?” Algeo said the Senator asked him. Of course, doing so would be no mean feat; indeed, it’s not an exaggeration to say it’s the racing world’s holy grail. But the way Algeo sees it, one element of the answer is nearing its brief annual appearance: the seven-day live race meet at the State Fair in Timonium, which commences August 24 at the bullring track. 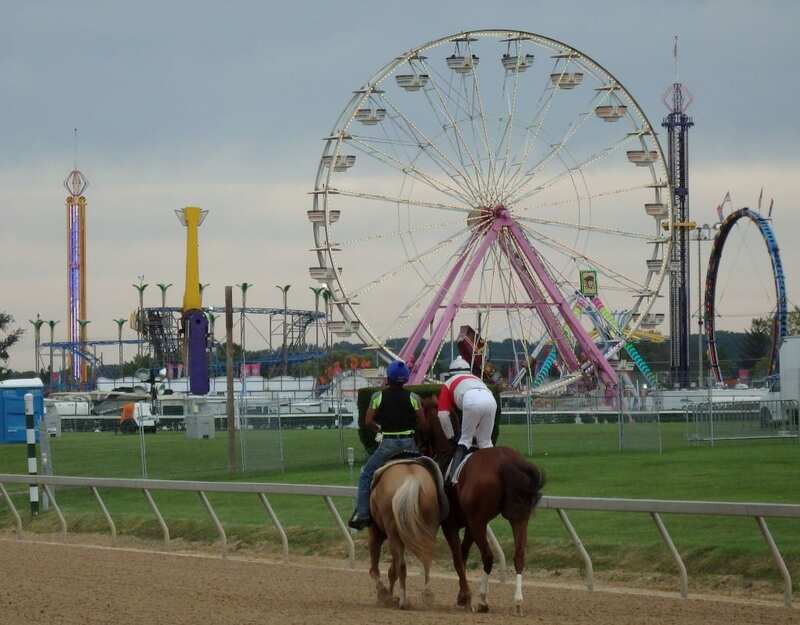 For generations of Marylanders, a visit to the Big T has been an integral part of the racing year, but it’s one that seemed to be on the decline: racing days were slashed from as many as 42 to 10 to seven. The stakes disappeared. Crowds, even while remaining enthusiastic, thinned, and the national simulcasting audience betrayed no real interest in the product. But maybe the obits were just a little bit quick out of the gate. A new racing committee at the Big T, spearheaded by chairman Bill Marlow, Bill Reightler, and trainer Ferris Allen helped to spur renewed interest within the Fair in the racing product. A dawning awareness in Maryland that Timonium provides one of the sport’s best opportunities to present its product to a general audience didn’t hurt, either. Last year, for the first time in years, Timonium carded a stake — the inaugural running of the Coalition Stakes — and for the first time in anyone’s memory, it recorded a $1 million-handle day. This year, more progress is in the offing. “The way we see it, Timonium’s role is to develop new racing enthusiasts and future owners and breeders,” Reightler said. To that end, the track will host its first-ever College Day on Saturday, August 25, a day at which nine, $1000 scholarships will be awarded to college students in attendance at the track. That’s also the day of the inaugural running of a new stake, the $75,000 Timonium Distaff Stakes, a 6 1/2-furlong test for older fillies and mares. In addition to the scholarships, College Day will also feature giveaways and other enticements to area students. Reightler said his version is modeled after Keeneland’s highly successful event, with much of the labor coming from staff at the Maryland Horse Breeders Association and Maryland State Fair. Of course, College Day isn’t all that’s different. The introduction of the Timonium Distaff Stakes gives the track a pair of added-money events. The slightly rechristened Maryland Coalition Stakes will take place the following Saturday, meaning that each of the track’s two live Saturdays will be topped by a $75,000 stake. “Based on the success of the Coalition last year, we wanted to added a filly division to that,” Reightler said. The paddock area also has been expanded, with a tree added to the center of the walking ring. That should make it a safer spot for horses and a more attractive one for fans. “We’re trying to improve things and modernize the facility,” Reightler said. They are a series of steps that, taken all together, look to be positioning the Big T as an integral part of Maryland racing for years to come. “I think Timonium is a really neat part of the heritage and tradition of Maryland racing,” Algeo said. And, Reightler hopes, its future.